Mandy moved from the Personal Tax Department at Ernst & Young into Personal Financial Planning over 20 years ago. She also holds the PFS Diploma and is the firms specialist in Pension advice. 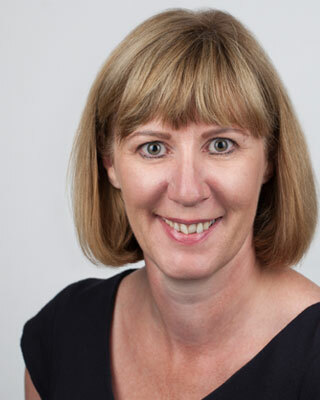 Following the sale of the Financial Management Business at Ernst & Young to Cavanagh in 2002 Mandy spent a number of years heading up the practice in Manchester before joining Deloitte Private Clients in 2005 as a Senior Manager. Whilst Mandy provides advice in many areas, she has a particular speciality in Pension Advice as well as Planning for Individuals. If you would like to discuss your Pension Consulting needs, please call Mandy Crozier for an informal conversation, on 0161 655 6243.